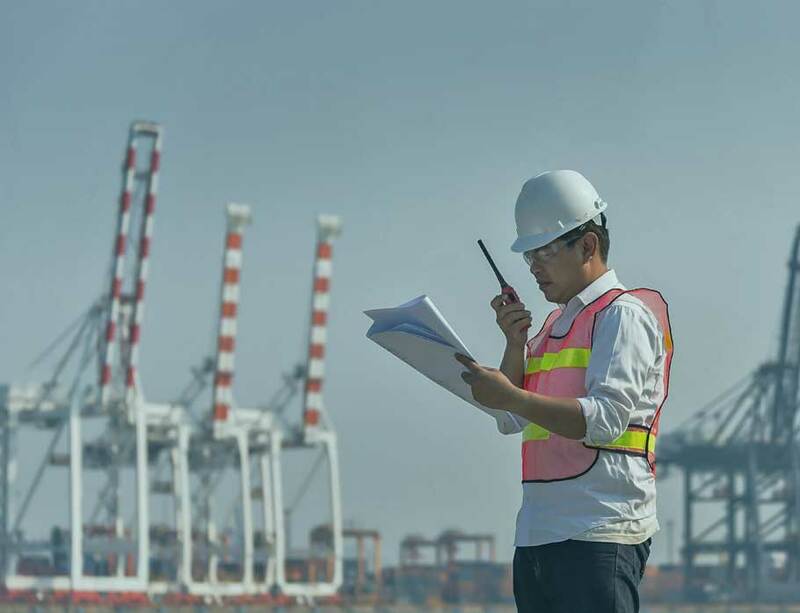 Vessel owners or operators often need to appoint an agent with whom they have an established relationship to oversee or supervise the charterers’ agent and monitor port call operations with the owner's interests uppermost. Checking of all cargo documents, charterer's agent reports, time sheets and countersignature of final SOF for accuracy. Where disparities occur, inform owner and resolve conflict if possible.